Home sweet home! 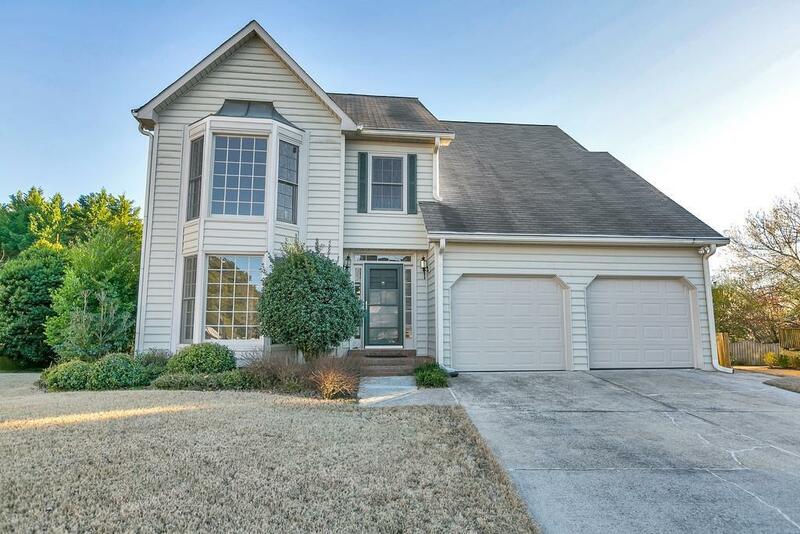 Elegant 3bd / 2.5ba John Weiland built home w/ tons of upgrades in a highly desired location & Sprayberry school district! 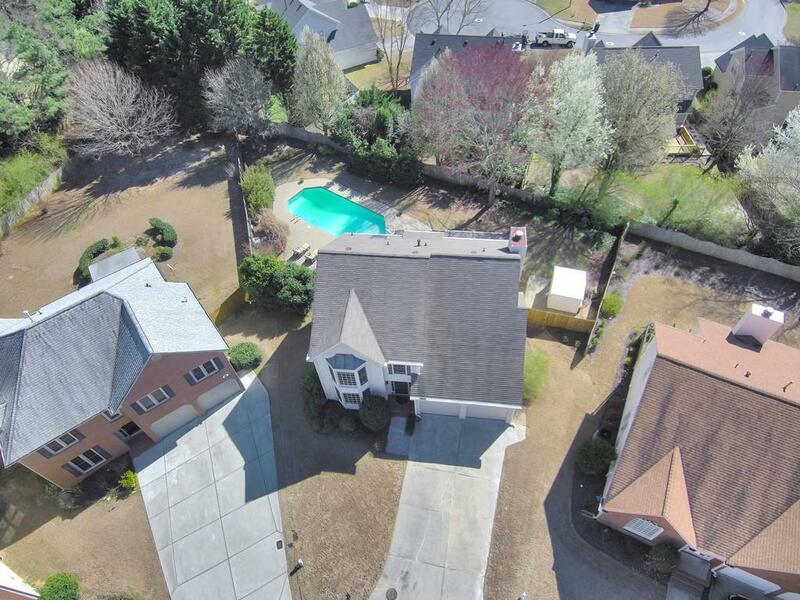 Entertainer's dream w/ open floor plan, inviting pool & jacuzzi, screened porch & fenced backyard. 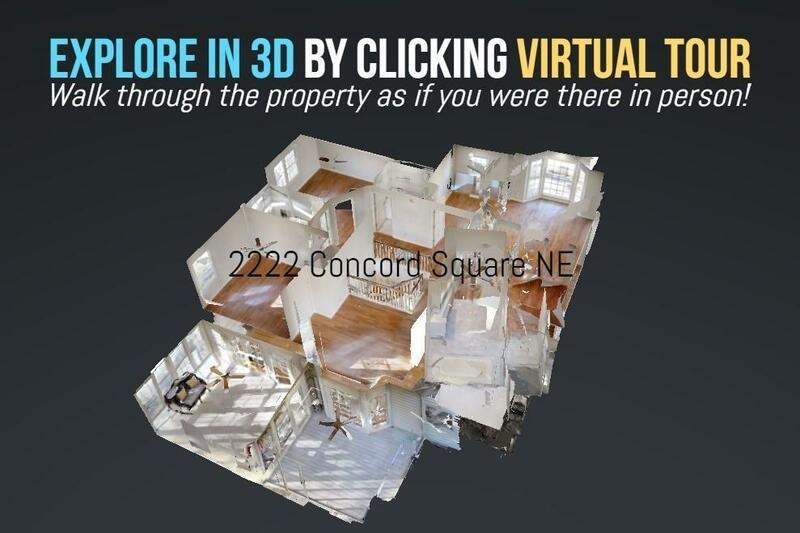 Gleaming hardwoods throughout w/ a white, bright beautiful kitchen overlooking the fireside family rm. 3 generous bedrms up w/ all NEW baths including the over sized Mst Ste w/ his & her WIC & dreamy Bath. New inset lighting, appliances, garage doors & fresh paint. 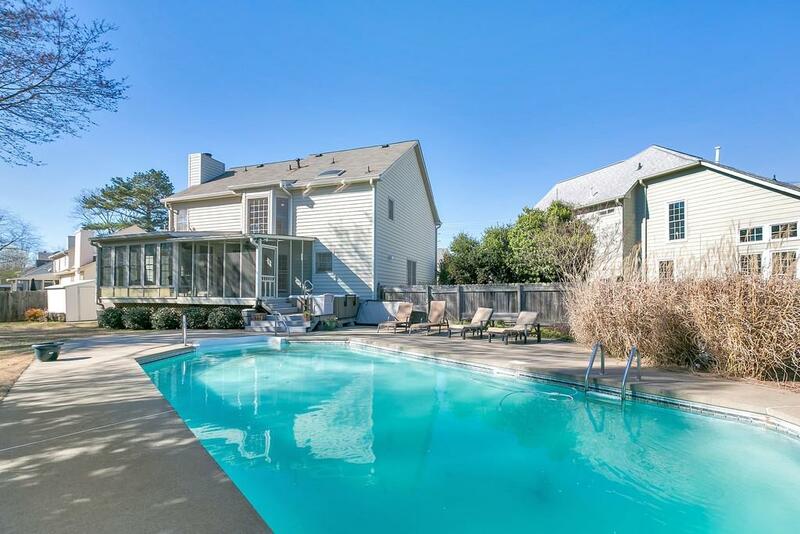 Minutes from plenty of shopping, dining & more. Hurry before it's gone!